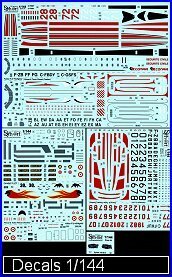 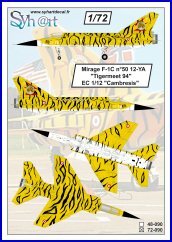 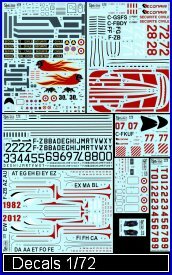 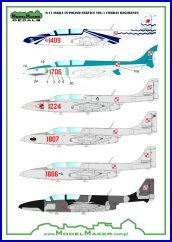 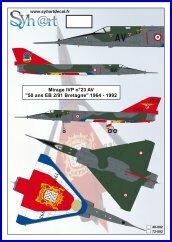 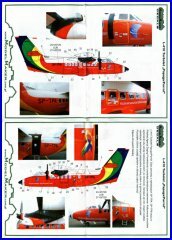 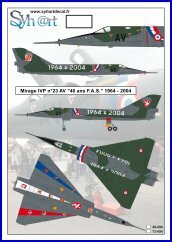 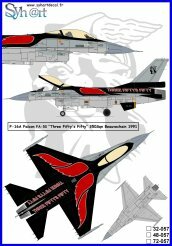 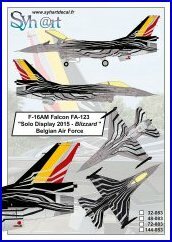 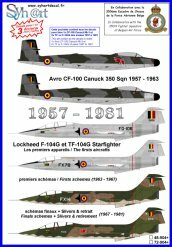 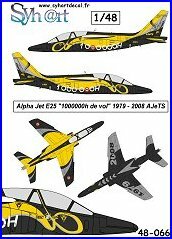 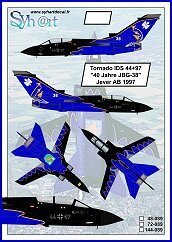 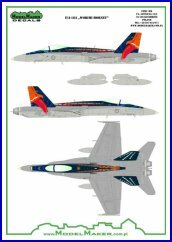 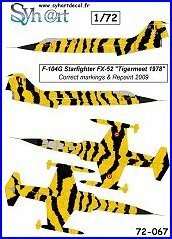 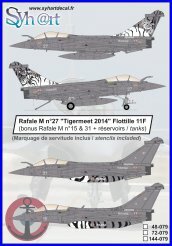 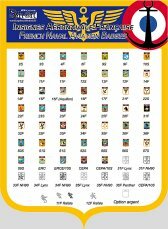 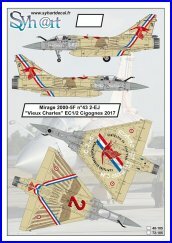 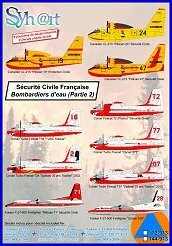 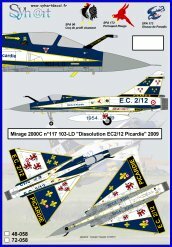 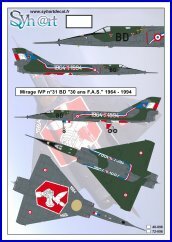 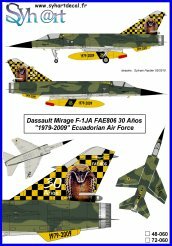 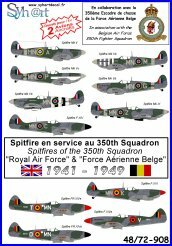 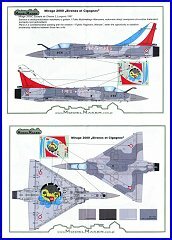 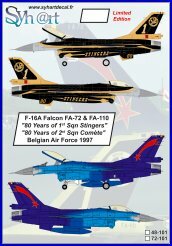 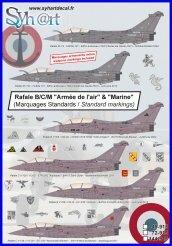 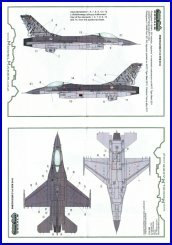 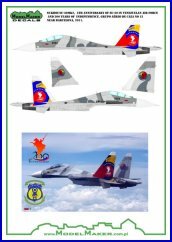 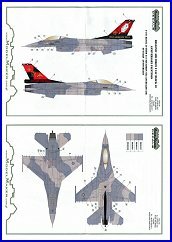 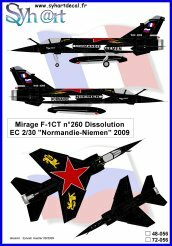 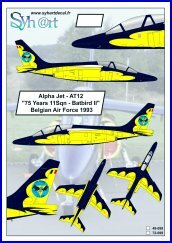 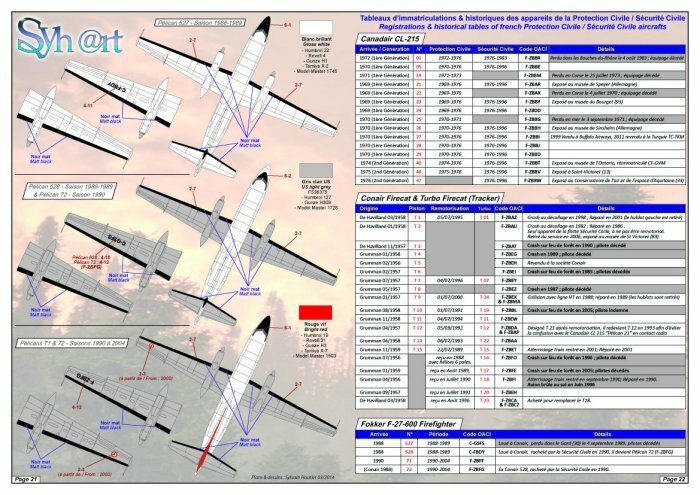 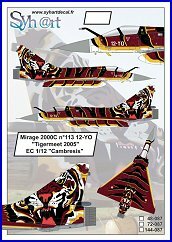 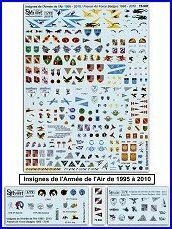 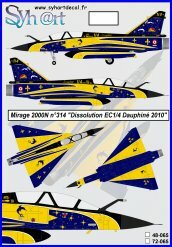 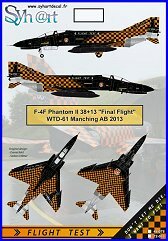 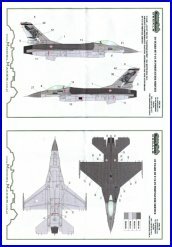 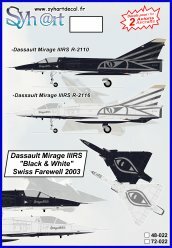 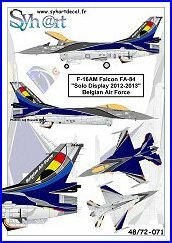 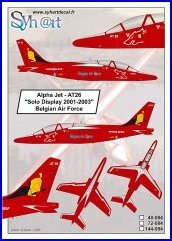 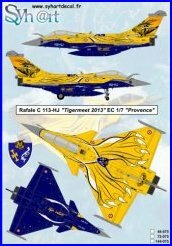 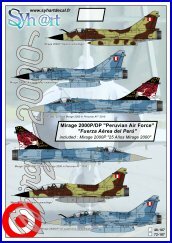 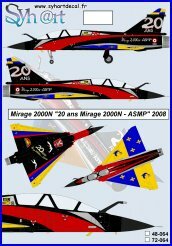 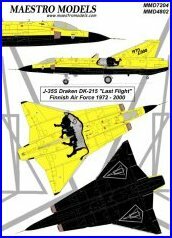 This decals set, including eight sheets (4 on 1/144) contain all the markings to complete one Canadair CL-215, one Tracker Firecat or Tracker Turbo Firecat and one Fokker F-27 Firefighter in French Sécurité Civile colors. 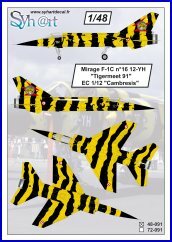 screen printed decals declined on two scales. 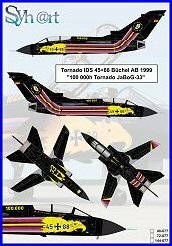 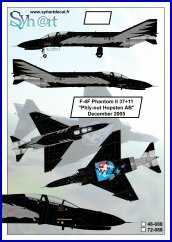 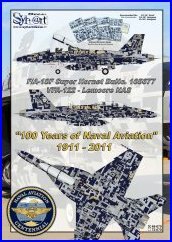 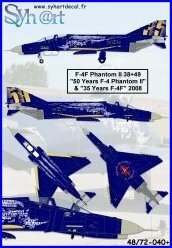 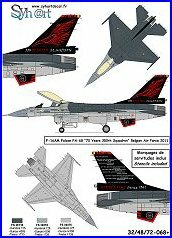 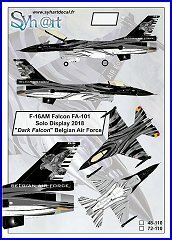 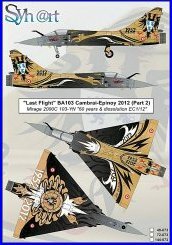 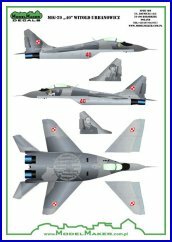 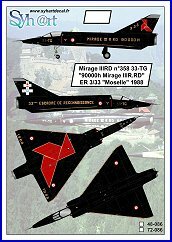 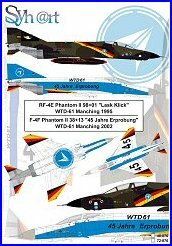 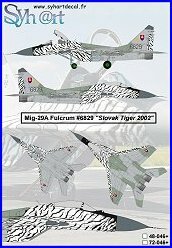 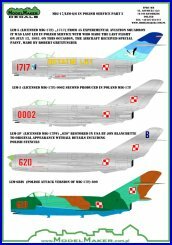 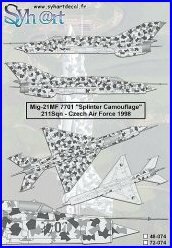 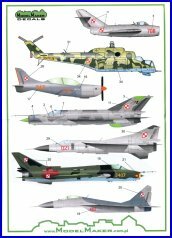 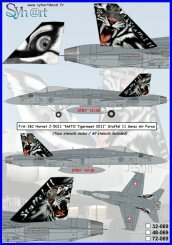 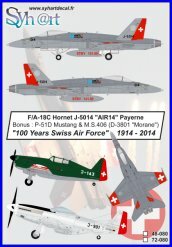 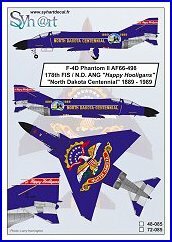 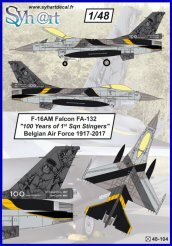 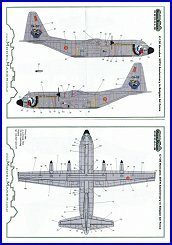 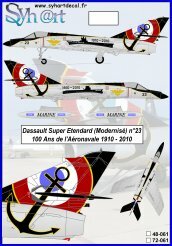 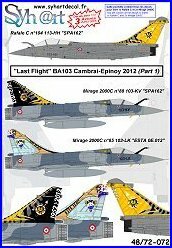 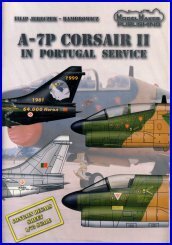 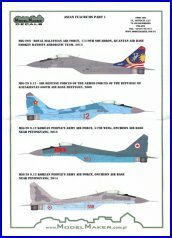 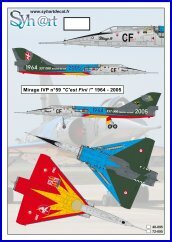 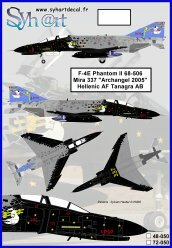 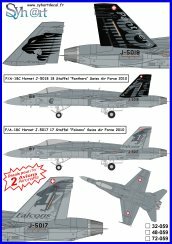 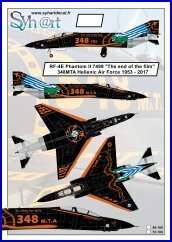 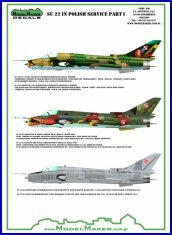 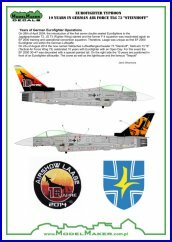 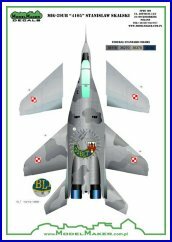 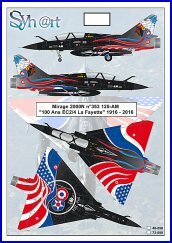 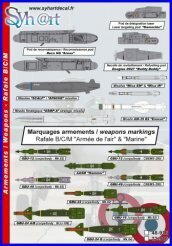 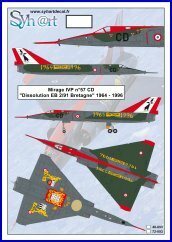 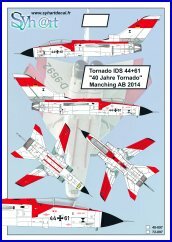 Including the full decals set and the book Canadair CL-215 & CL-415 (French / English). 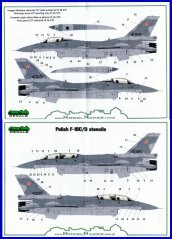 - 1 colored instructions booklet of pages 24 (A5 size). 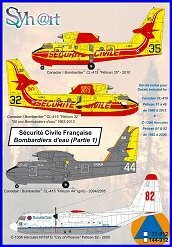 64 color pages dedicated to this fantastic family of fire fighting scoopers with a bilingual text illustrated with many of the 140 color pictures never published before, 3-view drawings and 24 specially commissionned color profiles. 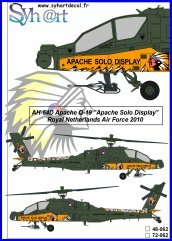 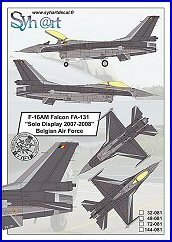 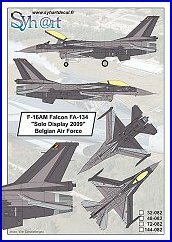 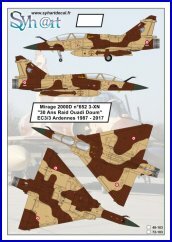 Also featured are a photo section showing many external and internal details, full production list and detailled worldwide users, all in a large 12.60 x 9.45 in. 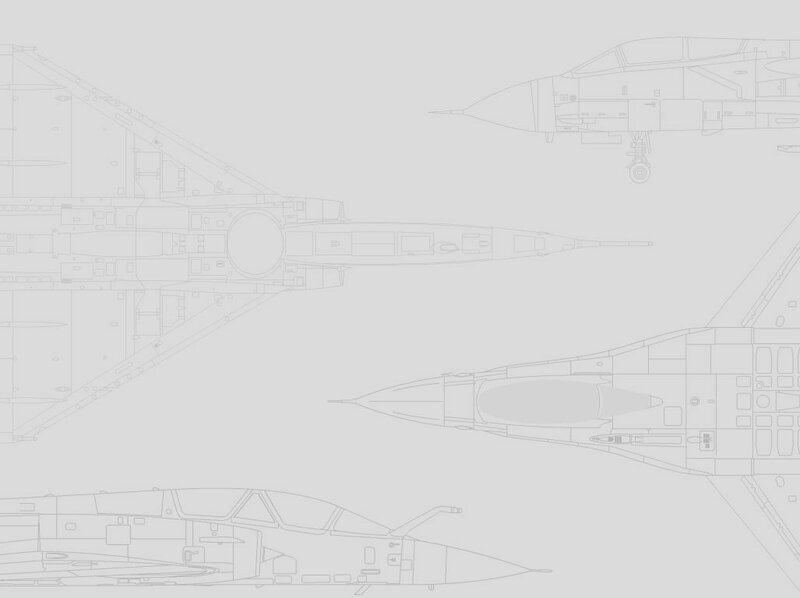 format . 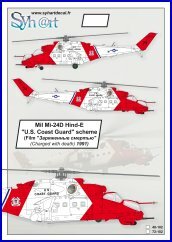 These planes are the only ones specially designed to fight wildfires but these "flying fire-engines" are also used for maritime rescue and surveillance. 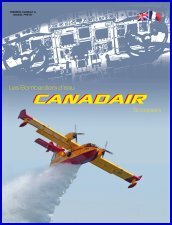 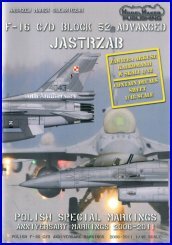 Discover the multiple missions of the Canadair/Bombardier marvel in this French/English book providing you with a complete developmental history and the detailed list of all worldwide civilian and military operators.